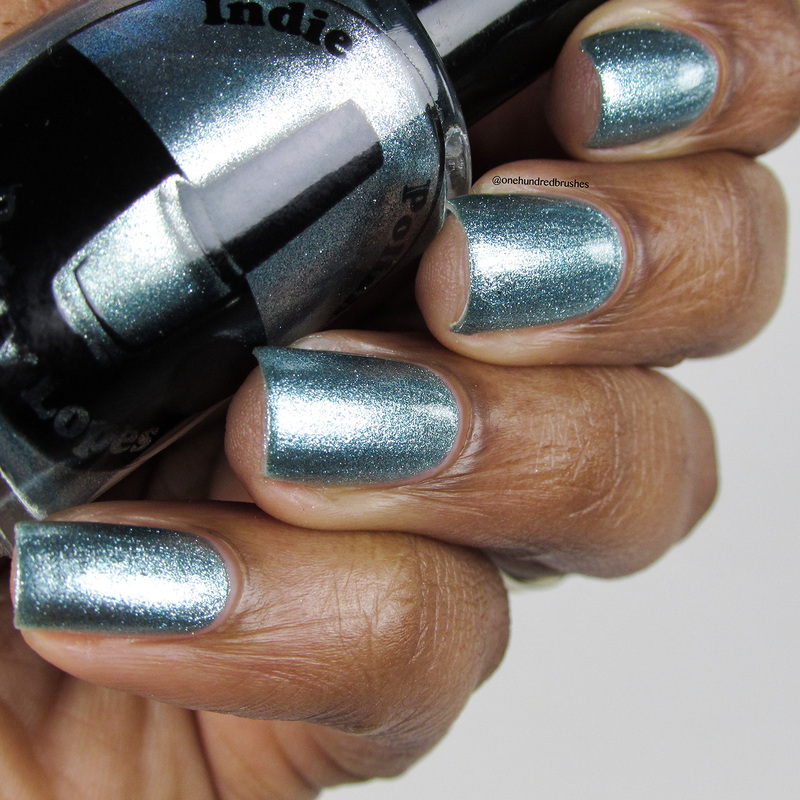 Today, I’m pretty excited to share swatches of the Brazilian brand, Indie by Patty Lopes making its launch at Psyche’s Beau. 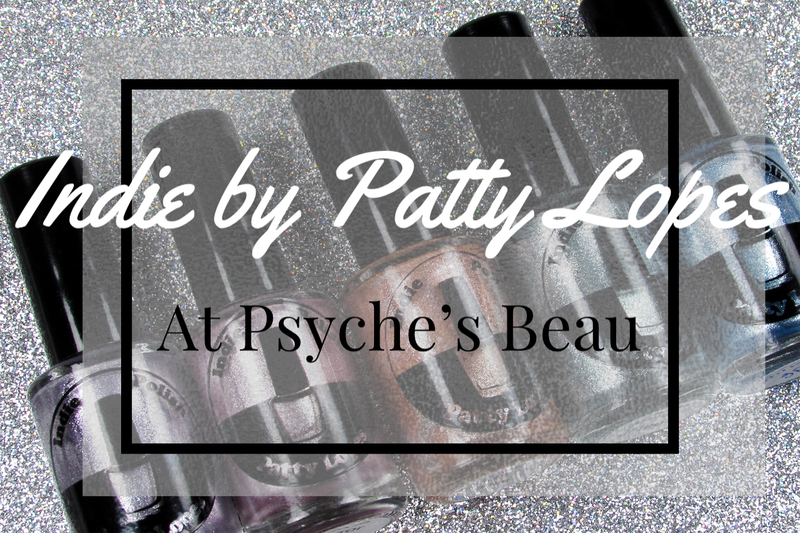 I have 5 polishes from Patty’s Mirror collection which make up a small part of the staggering 41 shades being released at Psyches’ Beau. This launch is happening today, and there’s lots to get into! 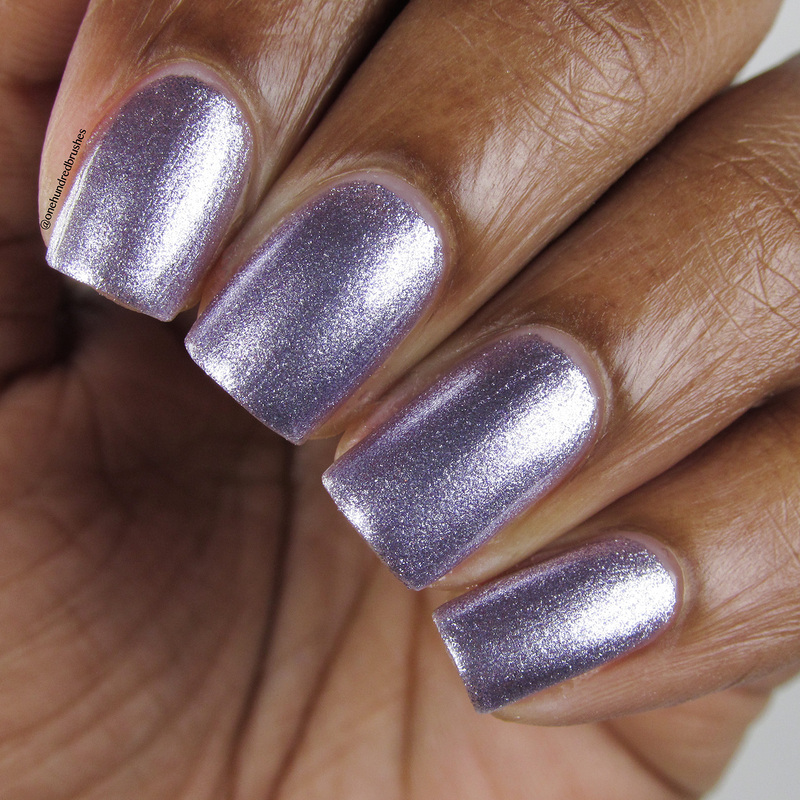 Here’s an excerpt from Psyche’s Beau on the premiere of Patty Lopes’ polishes to the California based stockist. 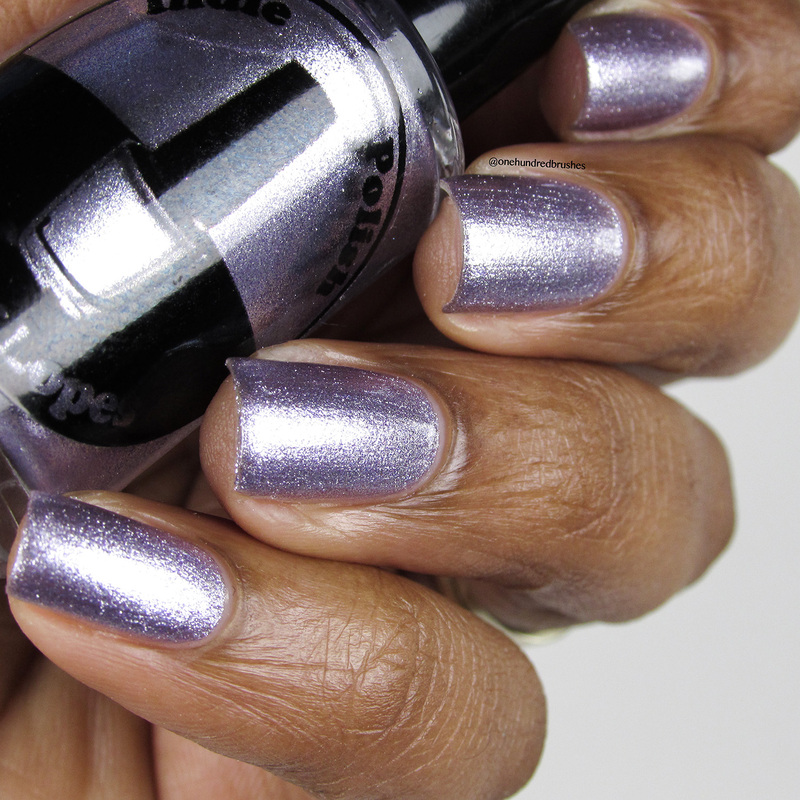 Psyche’s Beau is now stocking Brazilian brand, Indie by Patty Lopes! What started off as a polish addiction has turned into a labor of love for maker, Patricia Lopes. 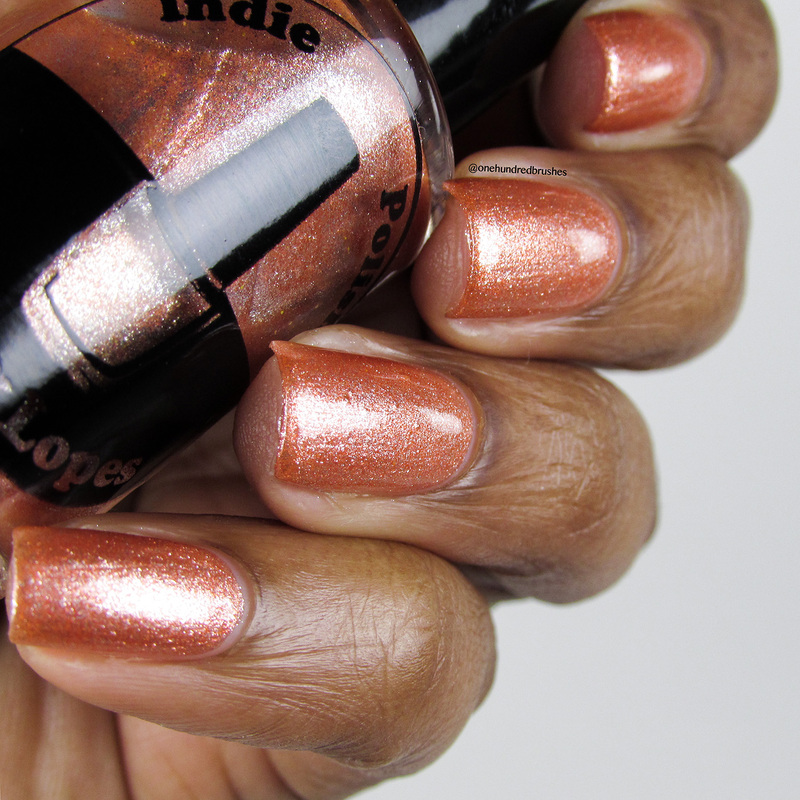 Since the early 2010s, Patty has been a fan of indie polish from all over the world. She imported polishes for herself from various makers and, with a background in sales, shared the love by reselling to fellow polish lovers in Brazil. 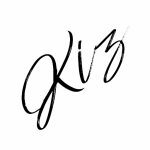 Experienced in creating body care products such as soaps and moisturizers, mixing nail polish was an inevitable progression. The mixing initially began as a creative outlet, was then shared with intimate friends, then eventually her eponymous line was released to the public in 2012. Patty’s collections are often inspired by books, pop culture, seasons, and historical figures. Collaborating with other makers and members of the indie community is also a source for her creativity, as well as joy. 41 colors will debut Saturday, April 28, 2018 at 11am PST. Pricing and a special coupon code are listed at the end of this post. 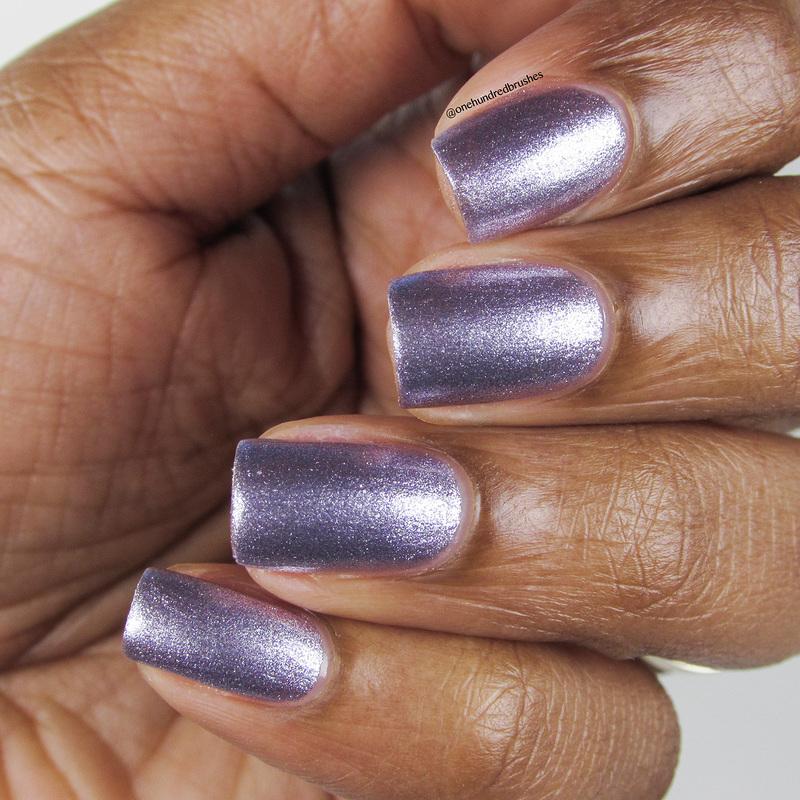 Let’s get right into the polishes! This is Coral Mirror! A peachy orange metallic foil with peach and silver foil particles. 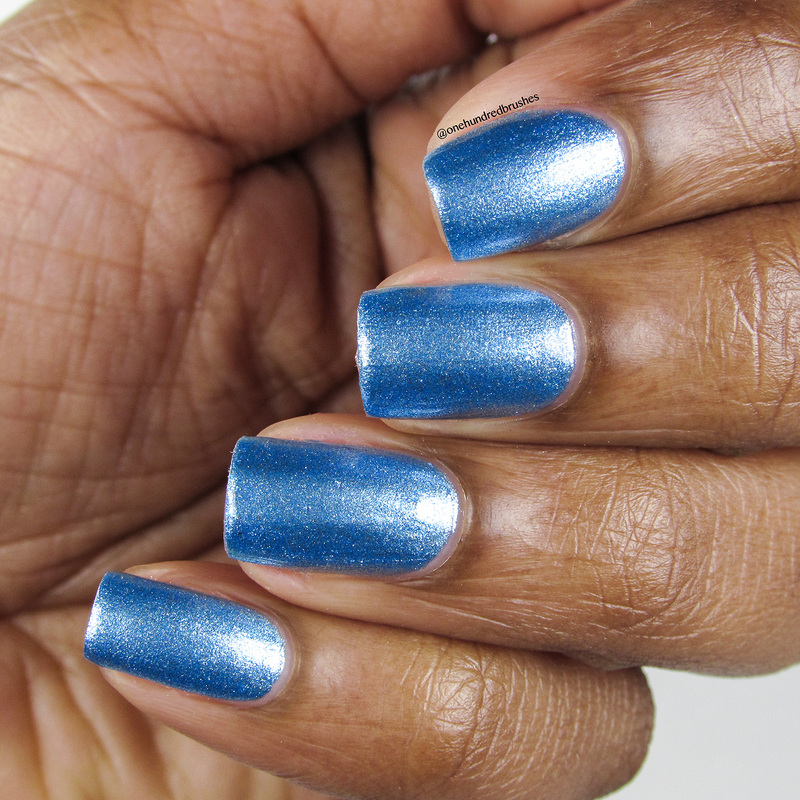 This particular shade out of the five had more of the jelly-like consistency with less of the foil/metallic payoff than the others. The application was pleasant, with no running or pooling. 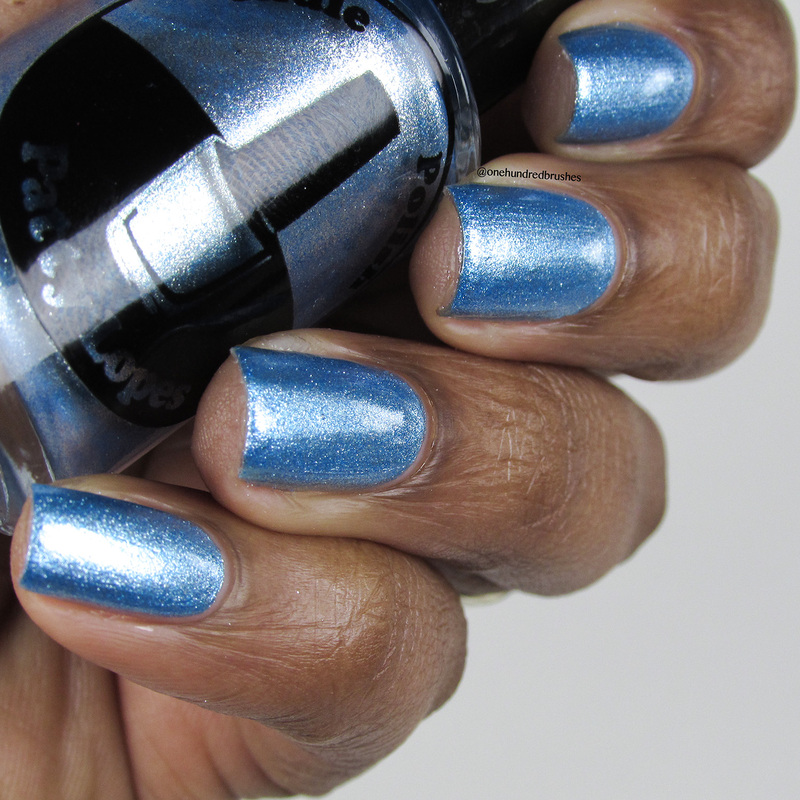 The polish dries shiny and sparkly with an easy removal. I’m wearing two coats with a glossy top coat. 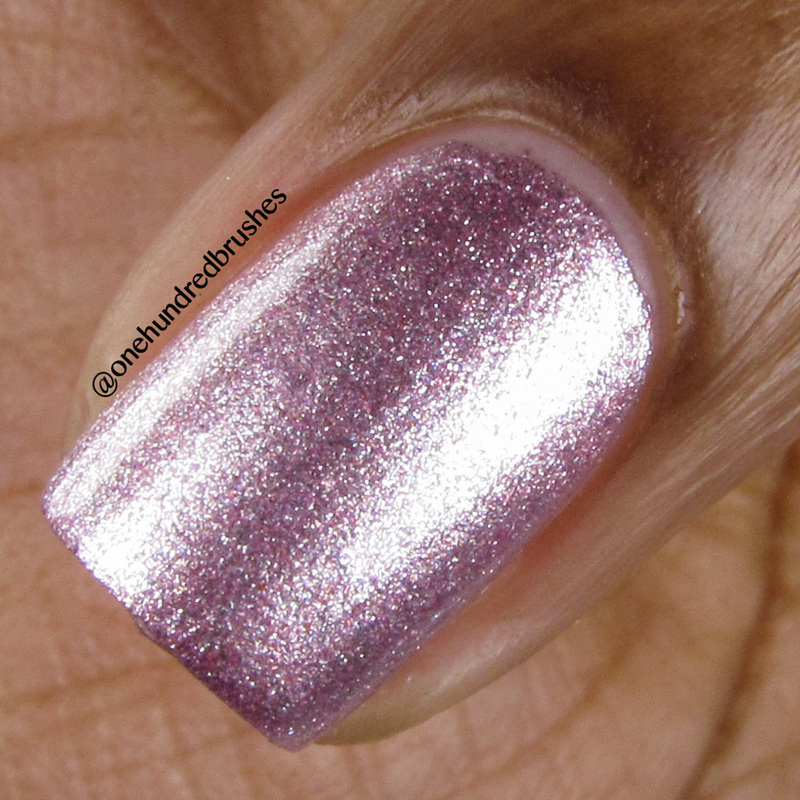 Rose Mirror is a light pink metallic foil with pink and silver foil particles. 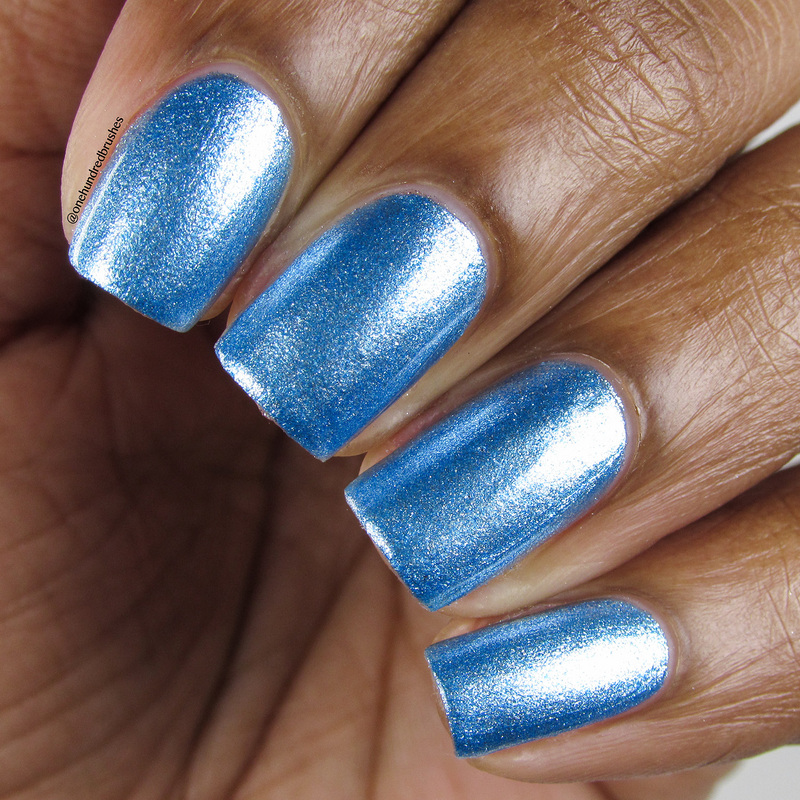 This is a very pretty shade; soft and cool, yet shiny and showy. 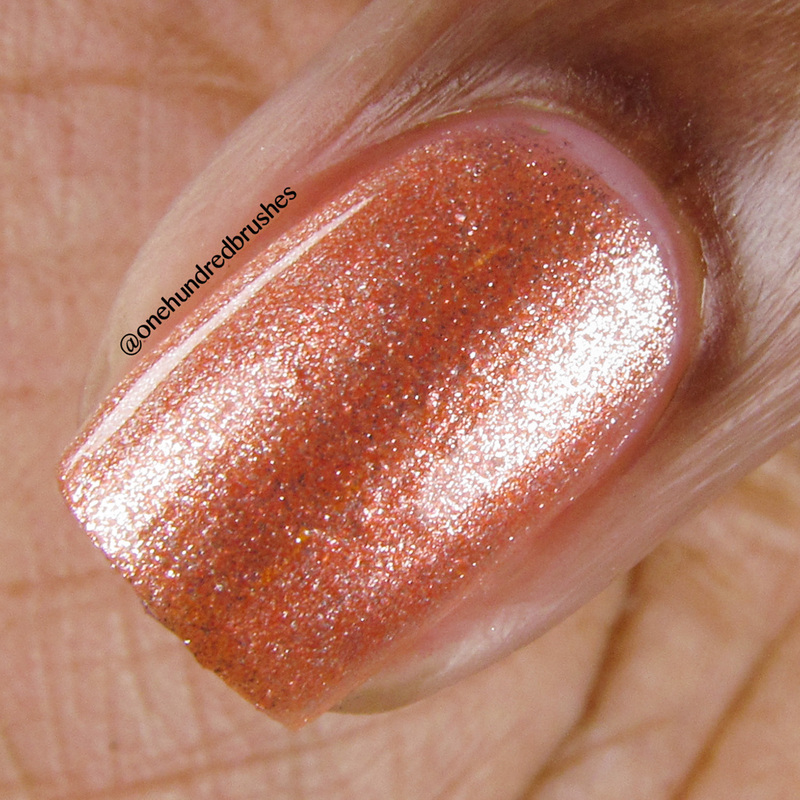 Unlike Coral, this one has more of the metallic finish, but I didn’t find it streaky as many metallics can be. I”m wearing two coats with a glossy top coat. Lilac Mirror was the first one I swatched from this collection and it instantly left an impression on me, in a good way. 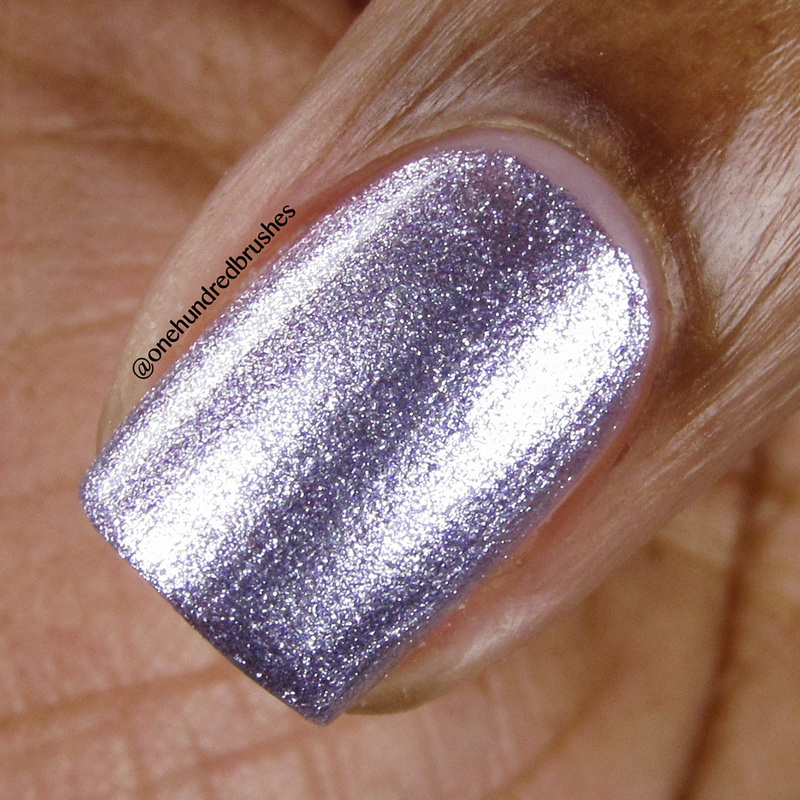 This is a cool lilac metallic foil with fine lilac and silver foil particles. I’m wearing two coats with a glossy top coat. Lilac Mirror would be my favorite pick from the five! Blue Mirror is a striking one! Look how pretty! 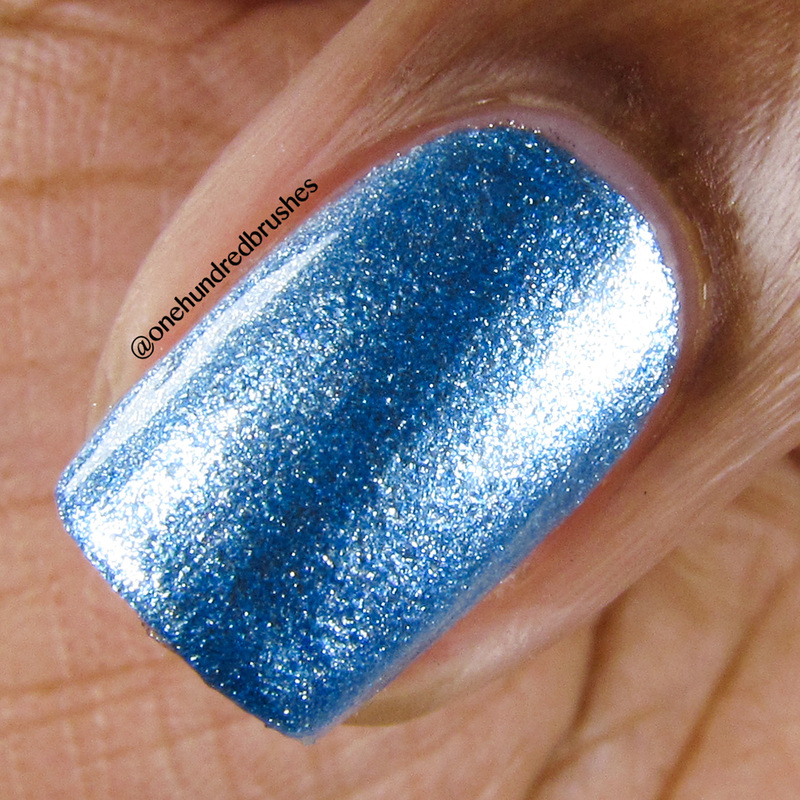 This is a cool sky blue metallic foil with blue and silver foil particles. 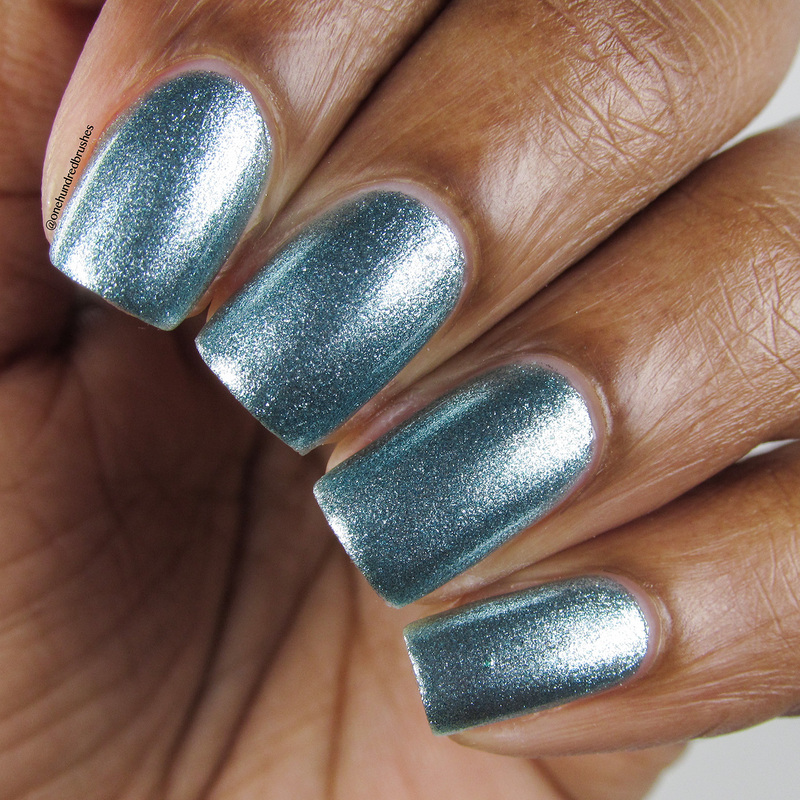 This is such a refreshing shade, like a glistening pool on a Summer day. I’m wearing two coats with a glossy top coat. Finally, we have Aqua Mirror! This leans far more green than aqua to me and even seems mint green in the bottle at angles. 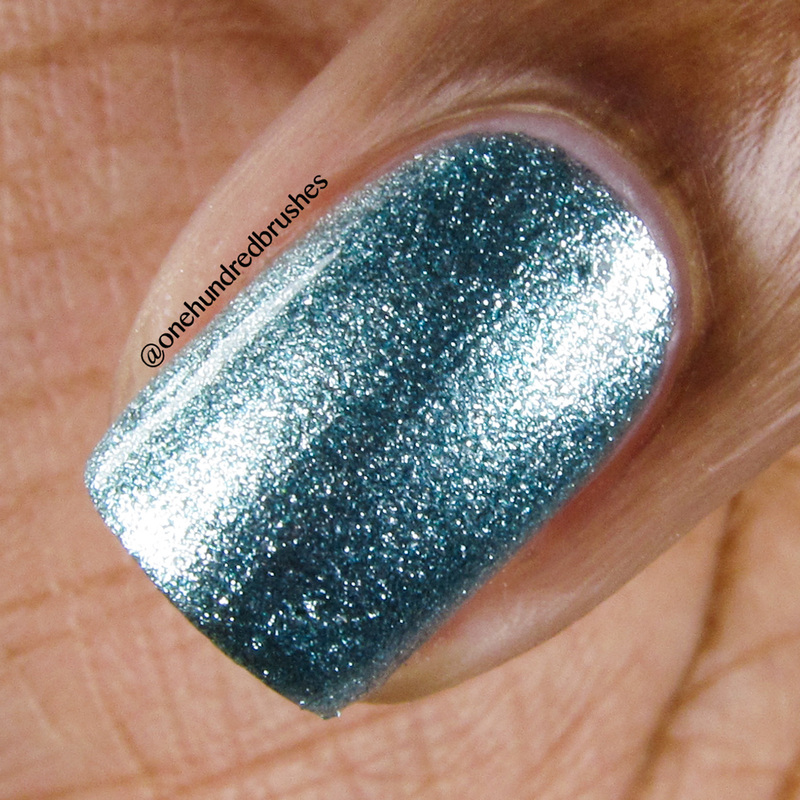 This is an aqua-green metallic foil with fine aqua and silver foil particles. I’m wearing two coats with a glossy topcoat. I have nothing but good to report with these polishes. The consistency was great to work with and I didn’t have any streaking or difficulty of movement which can be part and parcel with metallic type finishes. For clarity, while the collection is called “Mirror”, these polishes clearly do not have that reflective mirror finish that a true mirror polish would have. The Mirror would most likely lend itself to the shiny foil finish. 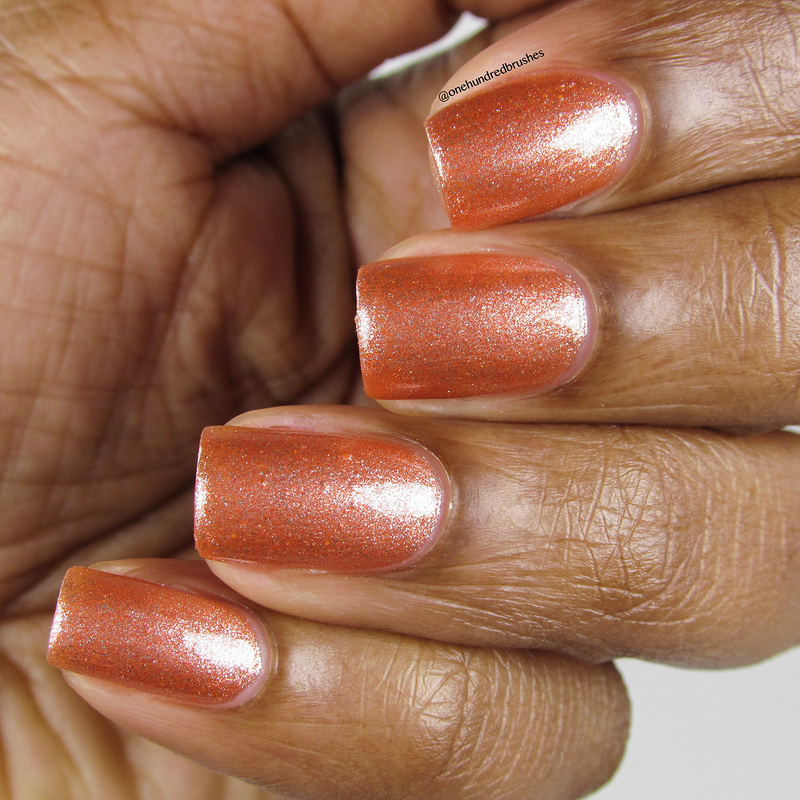 Patty Lopes has a vast array of polishes; I’d say it’s well worth the look. Enjoy a special discount of 10% off with code PATTYDEBUT for the first 24 hours! Sign up for psychesbeau.com emails and get a coupon for an even bigger discount the day of launch. 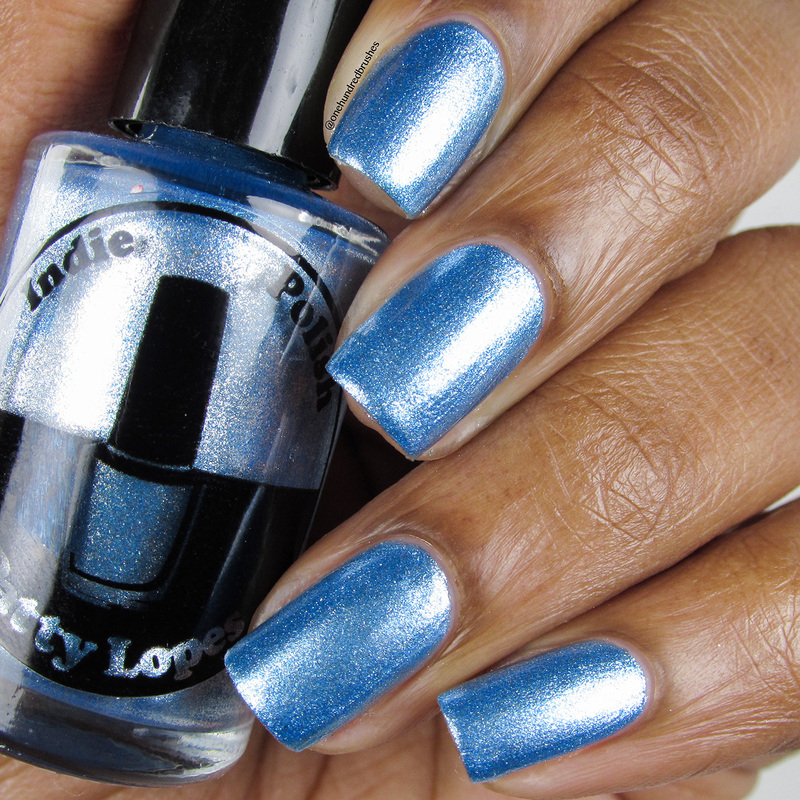 Will you be grabbing any of Patty Lopes’ polishes as they make their debut?